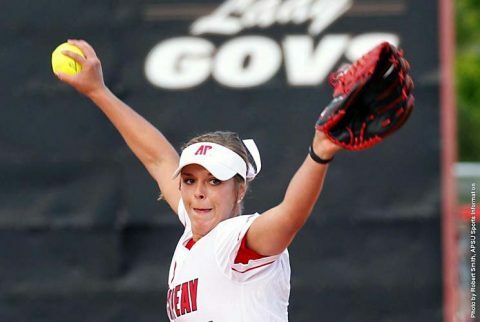 Clarksville, TN – Austin Peay State University’s Kelsey Gross was a force of one, Monday afternoon at Cheryl Holt Field, as the freshman held Ohio Valley Conference opponent Belmont to just a single run, while also driving in what turned out to be the game-winning runs in a 5-1 victory over the Bruins, after APSU dropped the first game, 7-0. 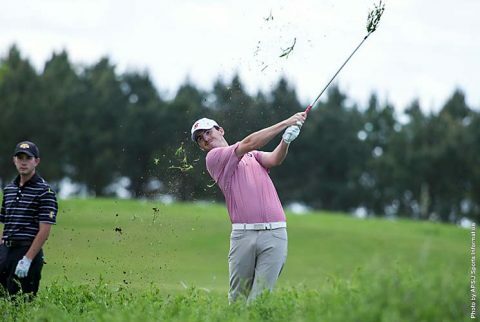 Muscle Shoals, AL – A late-round push, highlighted by junior Hunter Tidwell, pushed Austin Peay State University men’s golf up to fourth after 18 holes at the 2017 Ohio Valley Conference Men’s Golf Championship at The Fighting Joe at the Robert Trent Jones Trail stop at the Shoals. With a one-over 289, the Govs sit alone in fourth, three shots behind Eastern Kentucky for third. 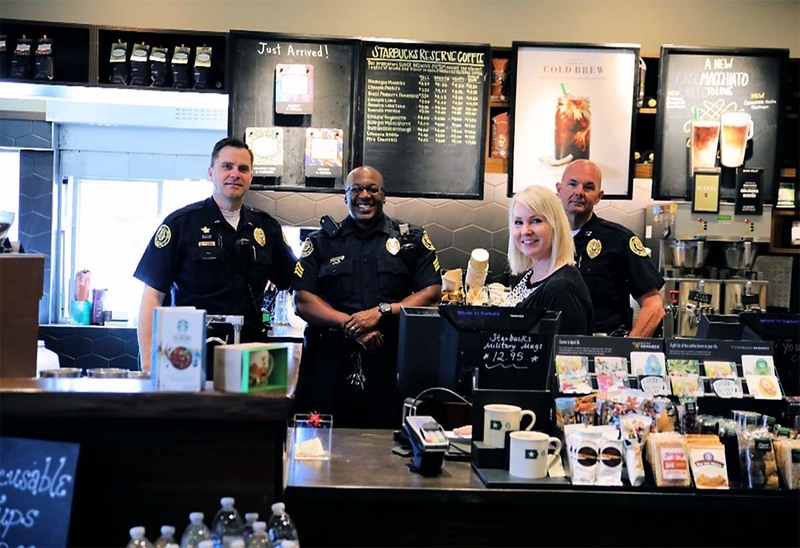 Clarksville, TN – The Clarksville Police Department is partnering with Starbucks to bring together members of the community and officers in an informal environment to learn more about each other in a relaxed one-on-one interaction. Clarksville, TN – Austin Peay State University’s baseball team wraps up its three-game homestand when it hosts Western Kentucky in a 6:00pm, Tuesday contest at Raymond C. Hand Field. 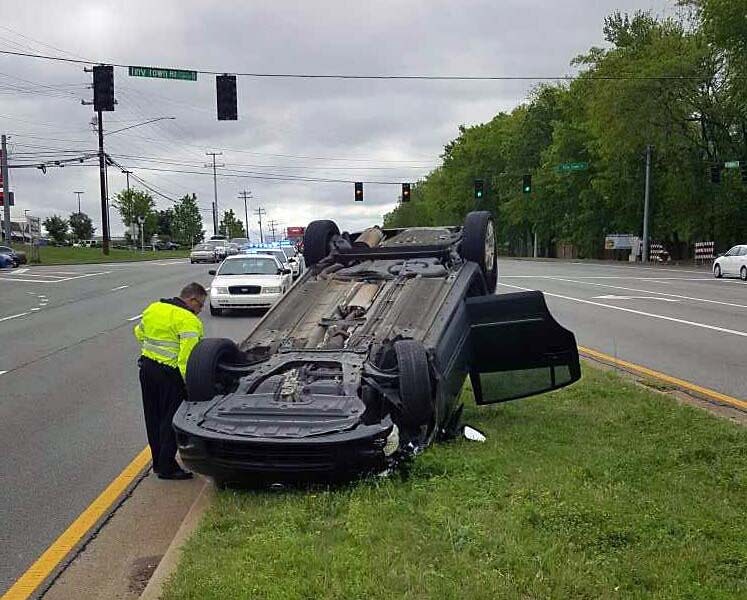 Clarksville, TN – On Monday, April 24th, 2017 at 10:14am, Clarksville Police Officer Michael Ciupka (4089) responded to a crash at Fort Campbell Boulevard and Tiny Town Road. A 2017 Hyundai Tuscon driven by a 39 year old man was turning right onto Fort Campbell Boulevard from Tiny Town Road, took the turn too wide and struck a 2010 Nissan Sentra, driven by a 20 year old male that was traveling northbound on Fort Campbell Boulevard. 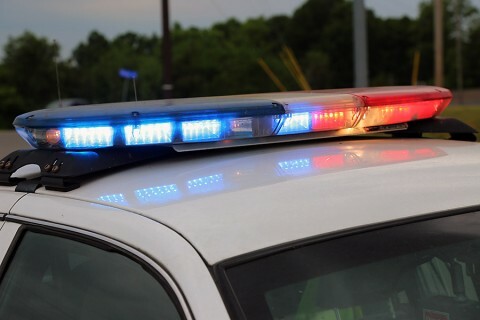 Clarksville, TN – On Sunday, April 23rd, 2017 Clarksville Police Officers responded to a shooting originating at the Walmart Neighborhood Market parking lot on Whitfield Boulevard. The man who was transported from the scene of the shooting died from his injuries, yesterday, April 23rd, 2017. 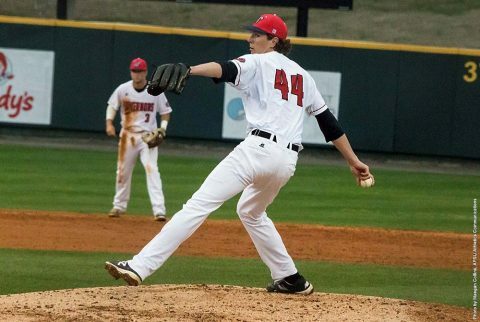 His name is Jalen Johnson, 24 of Clarksville. Clarksville Police investigate shooting at the Walmart Neighborhood Market parking lot on Whitfield Boulevard. 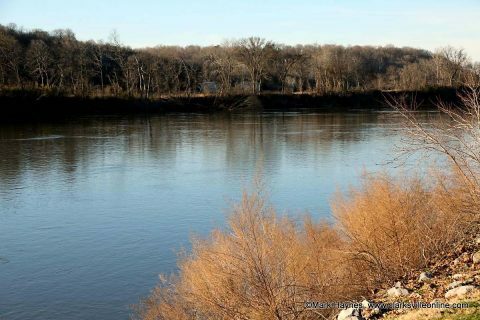 Clarksville, TN – Clarksville Gas and Water has turned off water service on Powell Road to repair a water main leak. Low water pressure may also be possible during the work. 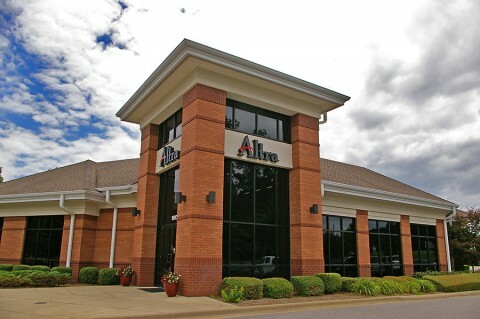 Clarksville, TN – Altra Federal Credit Union will host a free Community Shred Day on Saturday, May 6th, 2017, from 9:00am to 12:00pm at their branch located at 1600 Madison Street Clarksville, TN 37043. “Altra wants to help you protect your identity. That’s why we are partnering with Shred-it to help you safely destroy unwanted, sensitive documents,” said Rose Melton, Retail Market Manager for Altra Federal Credit Union. Montgomery County, TN – Mann, Smith & Cummings (MSC) Insurance is the community’s latest Clarksville-Montgomery County Green Certified business. 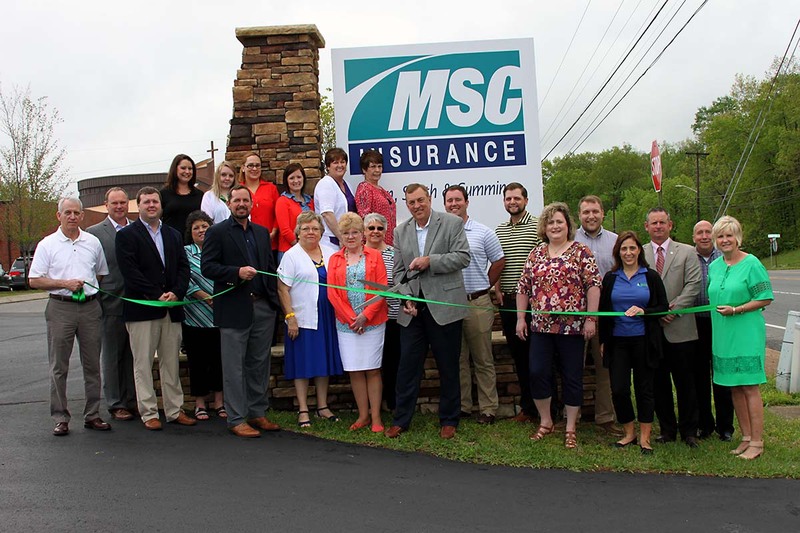 Montgomery County Mayor Jim Durrett, Chief of Staff Jeff Truitt, City of Clarksville Chief of Administration Charlie Gentry and Chamber President Melinda Shepard congratulated and thanked the company for their efforts at their green ribbon cutting. Mann, Smith & Cummings (MSC) Insurance Green Ribbon Cutting Ceremony.